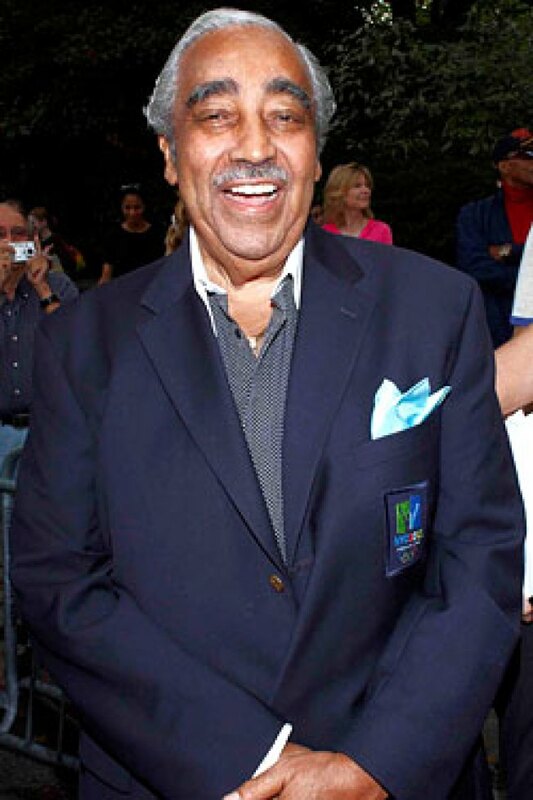 Despite recent embarrassing revelations about 78-year-old Harlem Democrat Charles Rangel (which include, but are not limited to, not paying taxes on his vacation home, making awkward remarks about said vacation home, and Use of Office Stationery With Intent to Intimidate), Charles Rangel will retain his position as chairman of the House Ways and Means Committee, his lawyer told reporters in a conference call this afternoon, adding that The Bow-Tied One has the support of House Speaker Nancy Pelosi and other committee members. Which we already knew from earlier this morning, when Representative Sander Levin of Michigan got his back up about the old dude and awesomely yelled at reporters: “You’re damned right he’s still the chairman.” Man, these dudes are fiesty. Rangel's lawyer, Larry Davis, was not so colorful in his language with the Times, but he did, we hear, follow his statement up with four snaps in a zigzag pattern. Then he spun on his heel and turned away.